* Note: The Arcteryx WaterTight™ zippers are highly water resistant, but not waterproof. It is not recommended keeping items in your pockets that may be damaged by moisture. 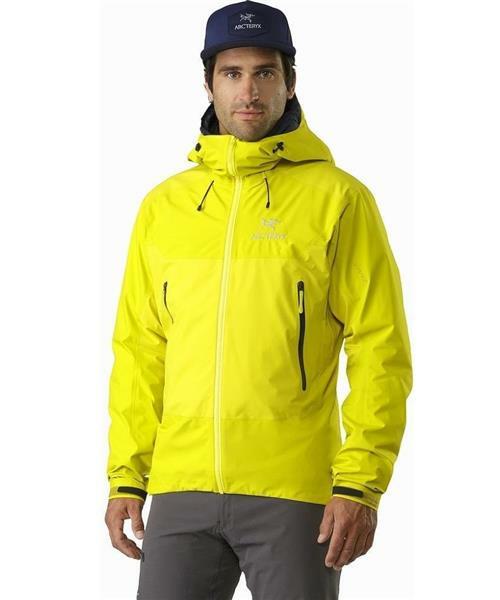 Beta SL Hybrid Jacket - Mens (Prior Season) is rated 5.0 out of 5 by 2. Rated 5 out of 5 by Ric0shea from Waterproof!!! A great, lite weight shell that’s really waterproof and has just enough features. Pit zips are a necessity.